ARTiculate Education Asia: Welcome to ARTiculate Education Asia! 你好亚洲! Welcome to ARTiculate Education Asia! 你好亚洲! 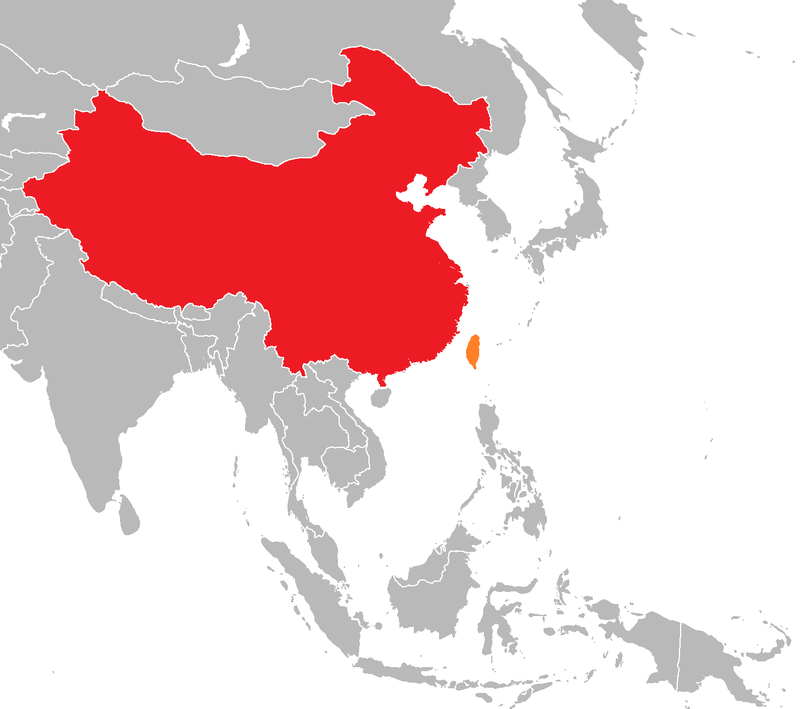 Welcome to ARTiculate Asia! 你好亚洲! 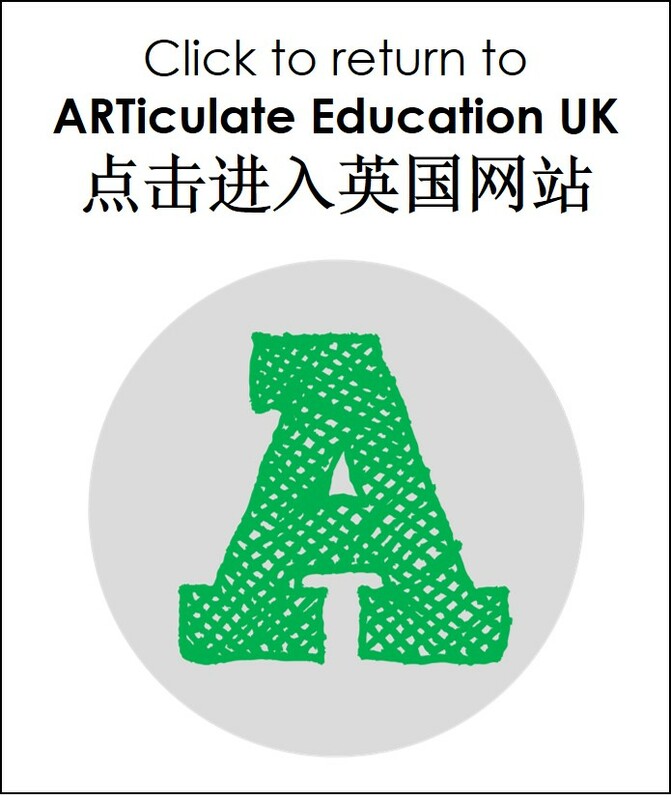 In September 2017, ARTiculate Education UK will expand its horizons to Asia. I am building a network of partner schools in Hong Kong, China and Taiwan: if you believe in creative teaching and learning, then your school need needs to be part of it! I can offer school-based creative writing workshops that allow children to extend and apply their learning in English. My creative techniques inspire children to develop the skills of a real author. Taught by a native English speaker and UK qualified primary school teacher, my workshops will give your children the opportunity to learn something new, have fun and achieve excellence. So what are you waiting for? Join ARTiculate Asia today! Great visit to Anfield Primary School, Hong Kong!